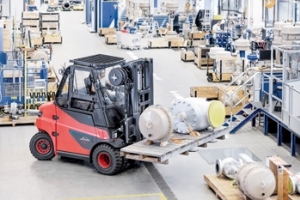 Material handling equipment market size is set to exceed $190 billion by 2024 and is anticipated to grow at a CAGR of over 5.5 per cent from 2018 to 2024, according to a new research report by Global Market Insights. 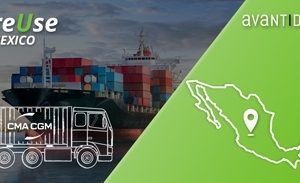 Avantida, an Inttra company, has announced that CMA CGM and Hapag-Lloyd, two of the world’s largest liner shipping companies, are offering reUse container management services in Mexico. ReUse is a container triangulation service for transporters made available on Avantida’s online platform. 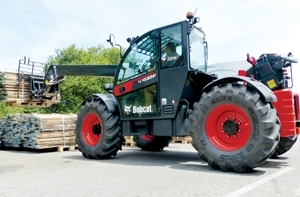 The last gap has been filled: The largest Linde brand electric forklift trucks in the load capacity range from six to eight tonnes are now also available with lithium-ion batteries. Terex Corporation, a global manufacturer of lifting and material processing products and services delivering lifecycle solutions, is actively pursuing new orders in the Middle East region. 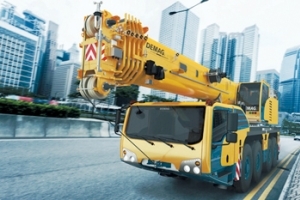 Major Terex brands include Terex, Genie, Powerscreen, and Demag. 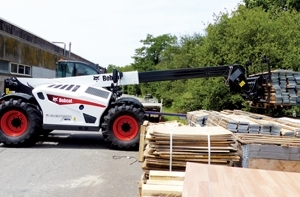 Bobcat, a leading manufacturer of construction equipment, has launched its TL43.80HF telehandler in the Middle East and Africa region mainly aimed at companies involved in manufacturing, building materials, warehousing, quarrying and mining sector. With the new TL43.